On March 1st, a new collaboration between the Canadian Cooperative Wildlife Health Centre (CCWHC) and the Sri Lanka Wildlife Health Centre (SLWHC) officially began. 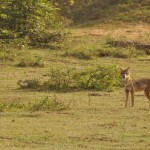 This is a new phase in a relationship that st arted five years ago when the CCWHC established a partnership with Sri Lanka to improve national capacity in wildlife health management. Over the past 18 months, the SLWHC and CCWHC have planned and negotiated a path forward and in the fall of 2012, this coalition was successful in obtaining funds from Canada’s International Development Research Centre (IDRC) for a four year program of research and capacity enhancement. 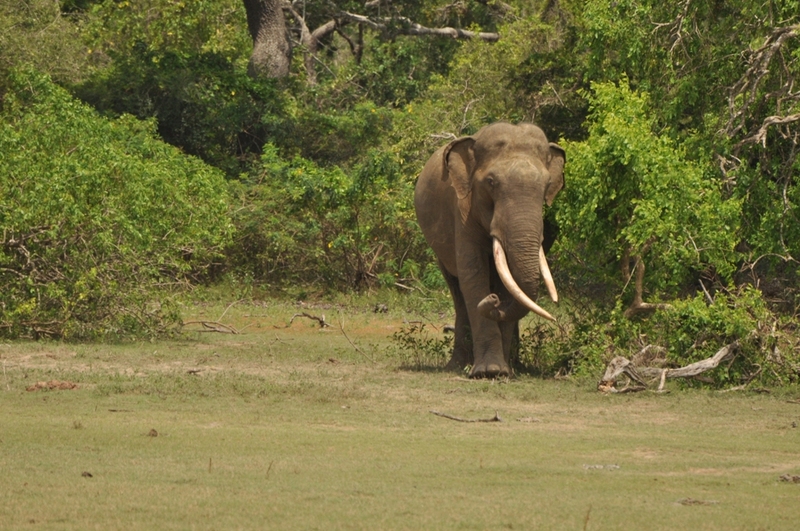 The central pillar of this program will be to create a small cohort of wildlife health specialists in Sri Lanka, competent in both research and disciplinary knowledge and schooled particularly in cross-disciplinary and cross-sectoral ways of thinking, solving problems, delivering services and mobilizing wildlife health knowledge to serve all sectors. 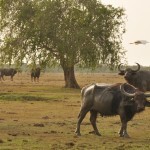 The research associated with this program will range from studies of particular disease issues at the human-wildlife interface to best practices for community engagement and good governance models for science action centres like the SLWHC which serve complex partnerships among government agencies, universities, non-government groups and a range of different communities. 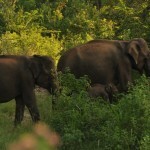 Sri Lanka is a jewel of rich biodiversity in a region where biodiversity is plummeting. 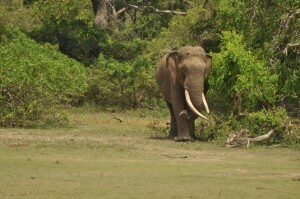 Sri Lanka derives both cultural and economic value from its wildlife, but also must manage the many conflicting needs of 20 million people on a small island. 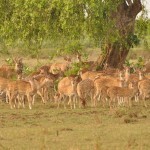 Health issues at the human-wildlife interface are among the important issues that must be understood and managed if Sri Lanka is to chart a course that maintains its wildlife. We hope this IDRC-supported program, and the longer-term partnership between the SLWHC and the CCWHC of which it is a part, will contribute to good national policies and success in sustaining in Sri Lanka a rich human culture in a rich natural environment.